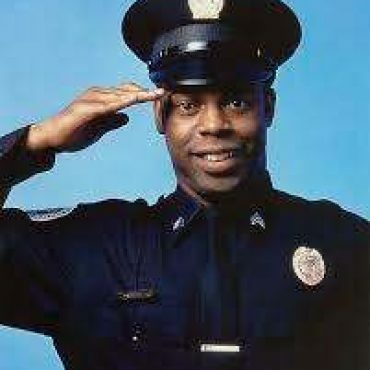 Michael is best known for his roles in all seven Police Academy films as Sound Effects master Larvelle Jones. This film helped in furthering his spotlight as a unique comedian. Michael was also heard, but not seen, when he gave the voice to Stripe, the evil little creature, in another Hit Movie “Gremlins”. He also did voice-overs for Disney and Universal Studios in such rides as “Back to the Future and Terminator” Currently you can also hear him in the Television Hits “Robo Chicken and Family Guy” A master of vocal gymnastics. Michael can imitate over 1000 sound effects using his voice alone. Whether he is recreating the frenzy of Jimi Hendrix playing the guitar, or the roar of a jet plane, his talent is truly remarkable and his versatility admirable and enjoyable for all ages!